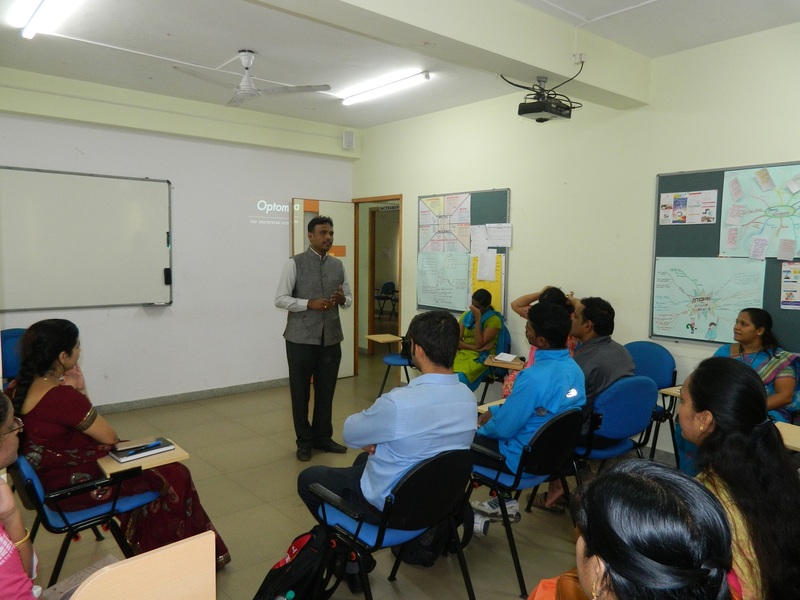 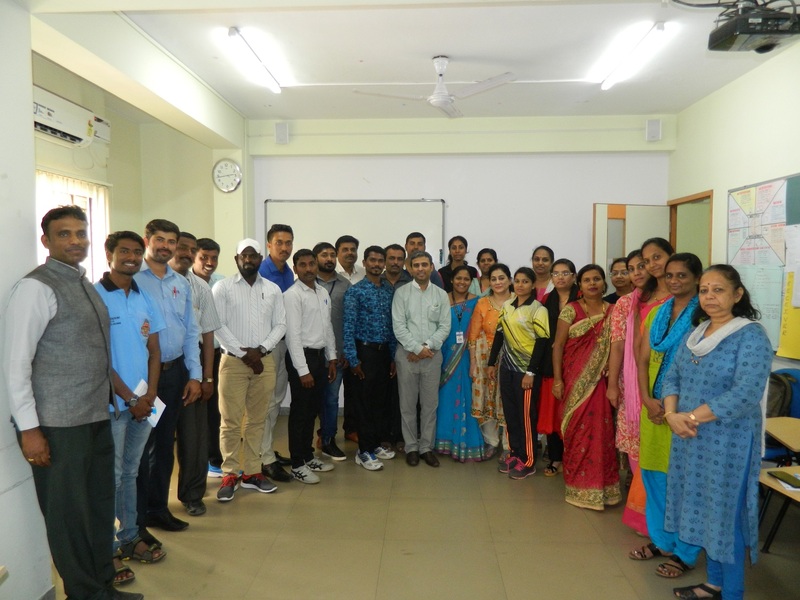 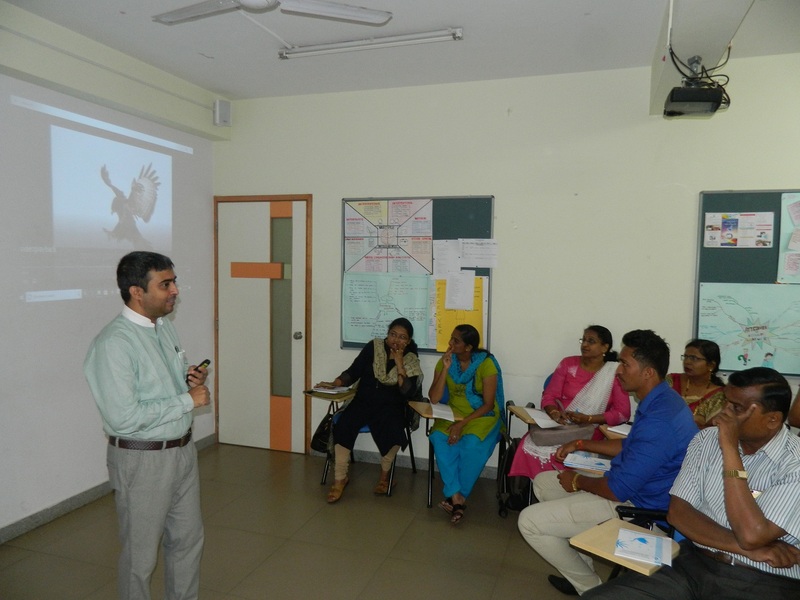 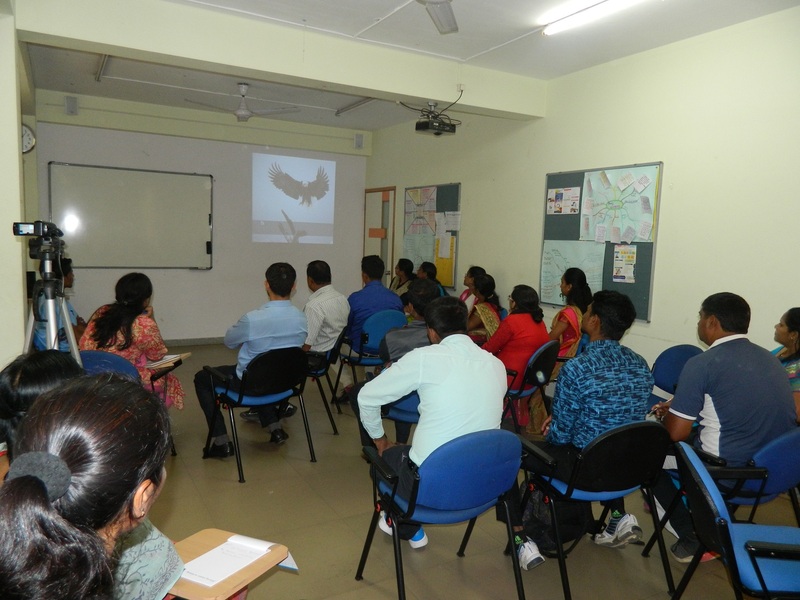 Teacher Professional Development Programme is a workshop series organized by ACT on monthly basis. 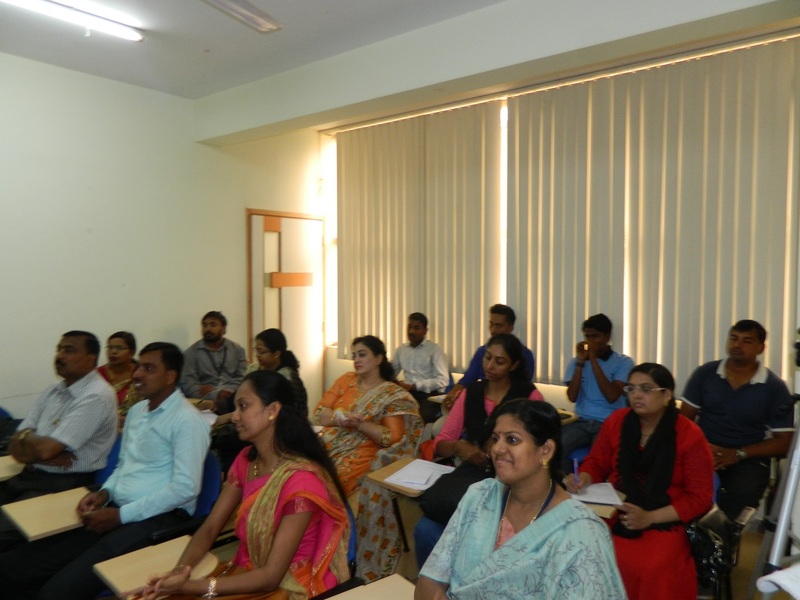 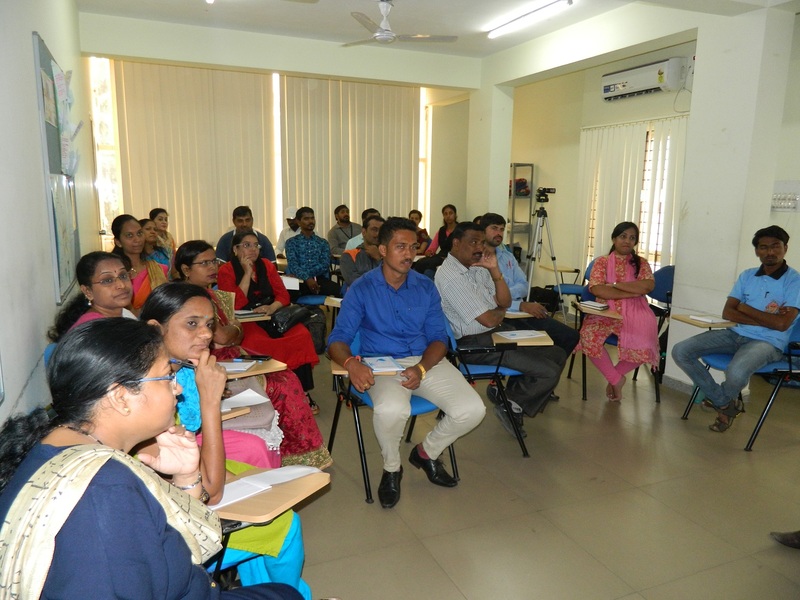 ACT conducted one day workshop on “Co-Scholastic Assessment Structure” for the Sports Teachers, Academic Coordinators of CBSE schools on 9th of August 2018 at ACT office Bangalore. 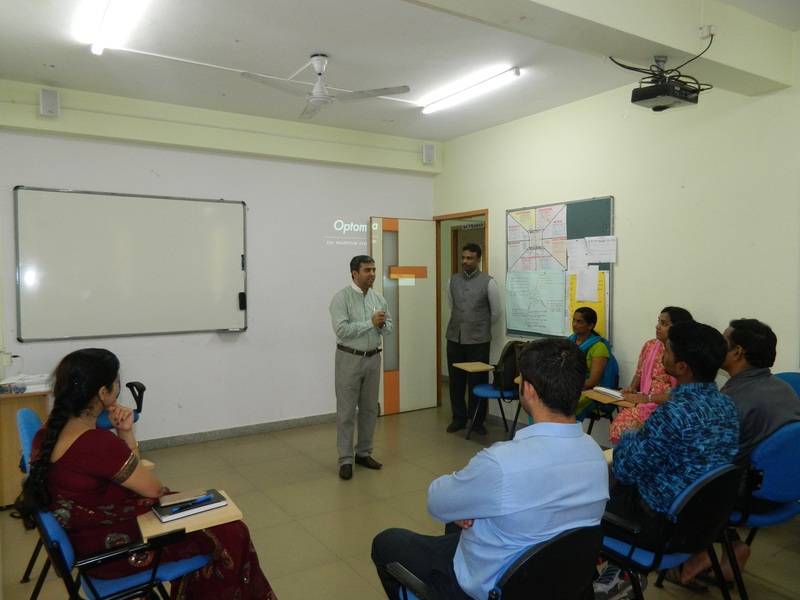 Resource Person : Mr. Arindam Roy Choudhury, Principal- Kalpavruksha Model School Bailhongal.